Three years ago, I wrote this. It may be one of the best things I’ve ever published on this site. I honestly don’t know, as I haven’t read it in quite some time. It’s been a weird three years since publishing that letter. 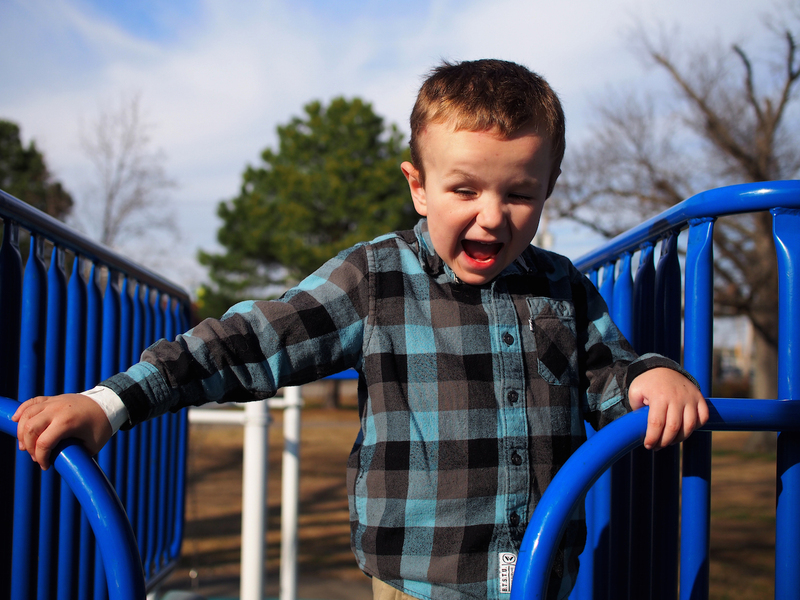 If the first three years of Josiah’s life were marked by white-knuckle panic and the fear of the unknown, the most recent three have been marked by periods of normalcy punctured with reminders of how serious his condition — and how fragile his life — really is. The symmetry isn’t lost on me. Today, Josiah turns six; he was six months old when diagnosed. My wife and I have been together for 12 years; I remarked yesterday that we’ve had Josiah for half of our entire relationship. In April 2013, Josiah was awarded his Make-A-Wish trip — a week spent at Disney World and Give Kids the World. It was an unforgettable gift, and one whose memories we will always treasure. The rest of 2013 wasn’t as relaxing as that trip, unfortunately. Over the summer and into the fall, Josiah’s seizure activity — which had been kept at bay for years by medication — skyrocketed. We descended into a circular pattern of seizure-caused trips to the local children’s hospital (usually by ambulance) and ever-increasing doses of seizure medication. 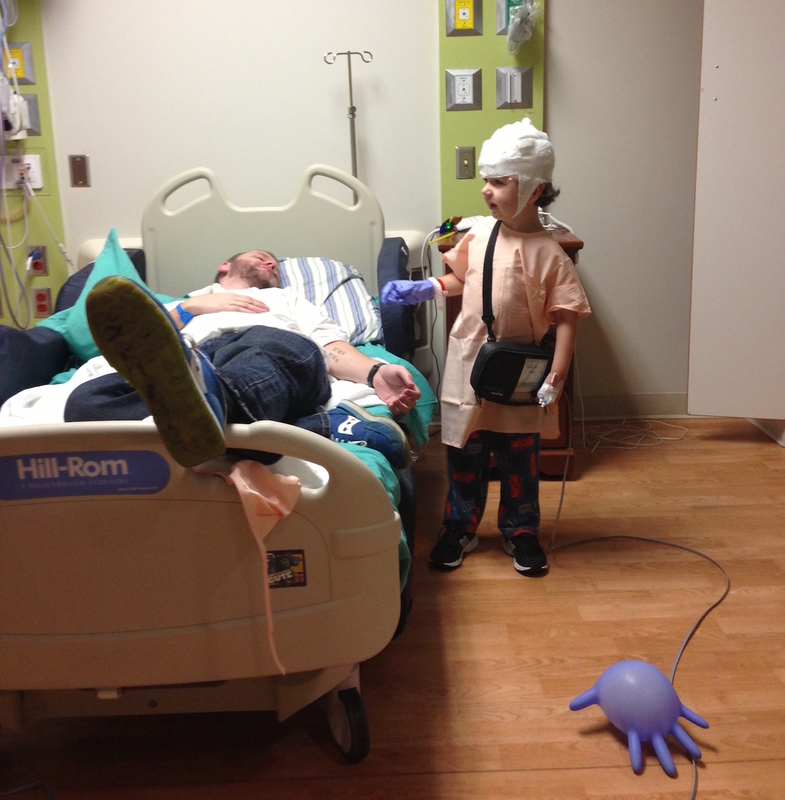 Almost exactly a year ago, Josiah spent nearly a week in the Epilepsy Monitoring Unit, hooked up to an EEG around the clock. As the week went on, doctors weaned Josiah off his meds, trying to induce a seizure so they could catch on with the computer. 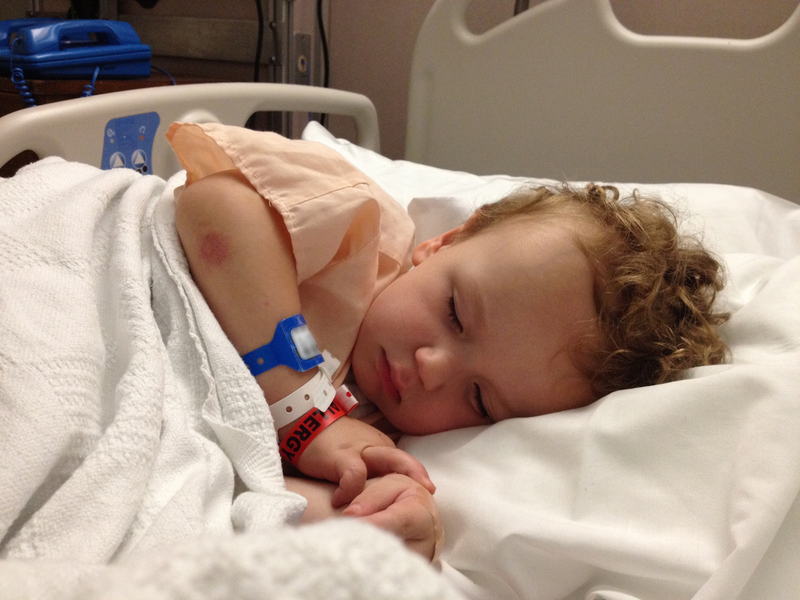 That ultimately didn’t take place, but Josiah’s doctors still recommended an operation to ease his seizures. 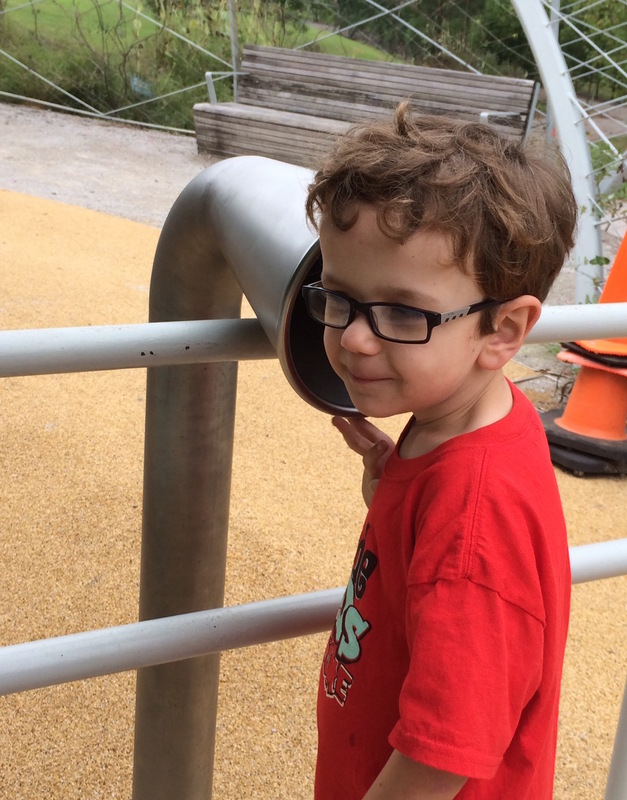 In many patients, a temporal lobectomy can ease seizures like the one Josiah was having. In the run up to his resection surgery, an MRI showed what looked like tumor growth in the region in question. The operation, it was decided, would kill two birds with one stone: help with the seizures and provide sample to test for cancer cells. The news of potential tumor growth is what Merri and I had been dreading since Josiah came off chemotherapy in 2010. It was a whirlwind of additional tests and procedures, including putting a new port in Josiah’s chest to receive chemo as soon as he was strong enough post-surgery. In hindsight, it’s amazing we handled it so well. Perhaps it was the time spent in therapy after falling apart at the end of 2010, but I felt relatively calm and in control of my emotions and thoughts. We were both afraid as Josiah’s December 18 surgery date rushed down upon us, but we were all in the moment, together, without the haze of my depression fogging my mind. Two days before his surgery, I had to buzz Josiah’s head. We had not given him a haircut since his hair had come back after treatment, and it just about broke my wife’s heart. Josiah wasn’t happy about it, but after I let him help Merri do my head as well, he was a little more on board. Josiah’s surgery went very well. He woke up aware of his surroundings, and didn’t take too large of a hit in his physical and occupational therapy. Most remarkably, the tissue samples showed no clear signs of tumor growth. We had geared up for chemo, walking up to the threshold of everything it entails, but didn’t have to step back into that world. We felt relieved, but it took a while for the adrenaline and the fight to drain away. We were home for Christmas, and enjoyed a quiet holiday. It was a sweet time with the four of us. As time has moved on, we’ve seen the effects of this operation unfold over time. 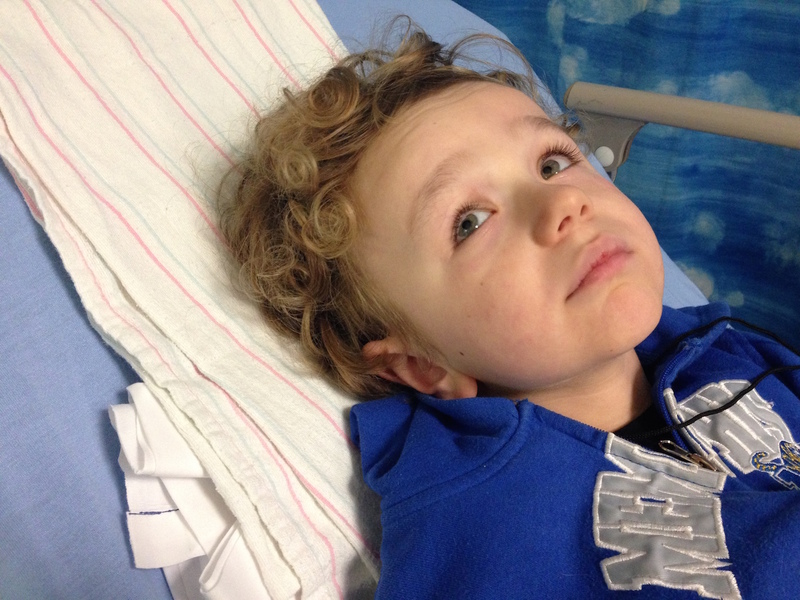 It didn’t end Josiah’s seizures, but it did help. Over the last 9 months or so, however, they have creeped back in, and while things aren’t as serious as they were a year ago, Josiah’s still on a lot of anti-seizure medication. Several months ago, Josiah’s oncologist — the man who has guided Josiah’s care for five and a half years — reminded my wife and I that increased seizure activity didn’t mean increased tumor involvement. It’s a conversation I hang on to every time we deal with it. 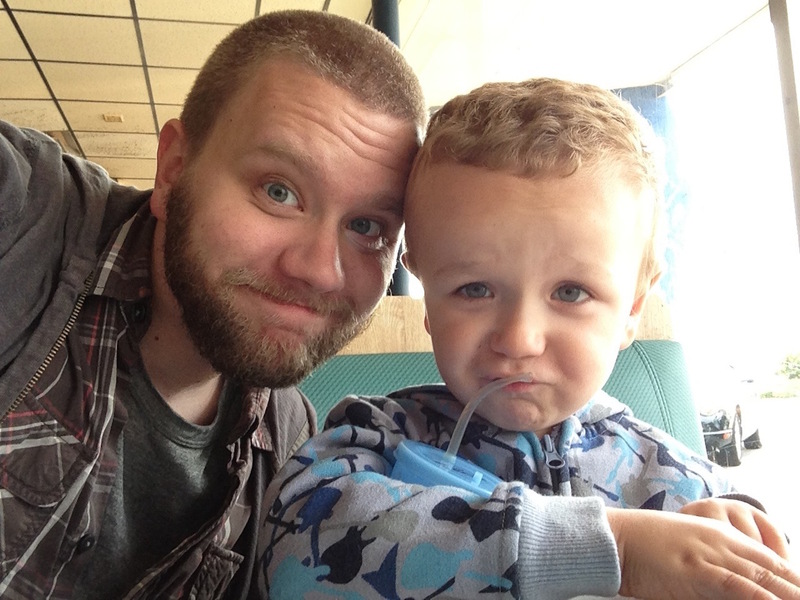 Earlier this year, my wife started homeschooling Josiah for kindergarten. It’s been challenging; between the medicine and the short-term memory issues, Josiah has good days and bad days in the classroom. When I think about this, it breaks my heart. I don’t know what Josiah’s future holds, but I know that it will include challenges and hardships caused by his cancer. It’s unfair, and it makes me angry, but Josiah’s the kindest, funniest person I know, which helps offset my fear. 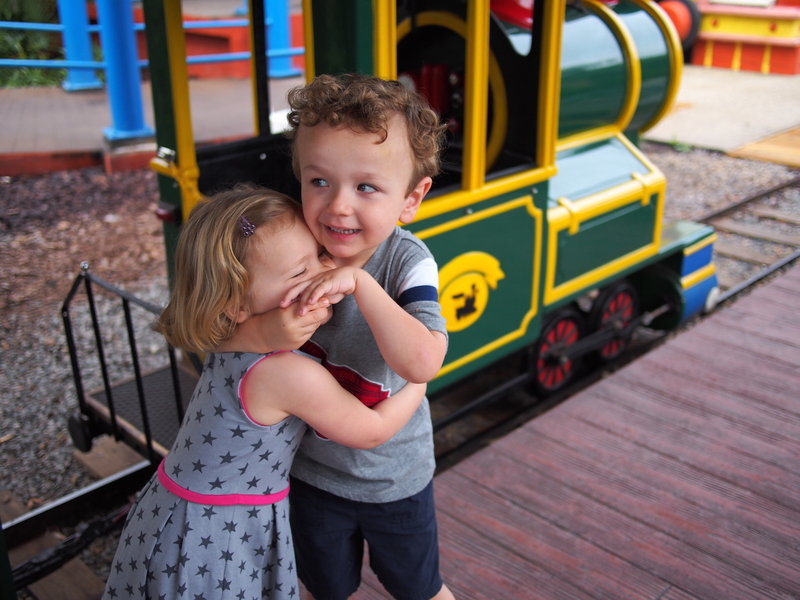 Josiah’s sweet spirit has never been so clear as it is when he interacts with his siblings. He and Allison, our 4-year-old daughter are best friends. They spend all day together, often in their own world. Six weeks ago, my wife gave birth to our third child and Josiah now has a little sister and a little brother. Jude Stephen’s namesake should be clear. Many times, I’ve caught Josiah standing next to Jude’s bed, singing to him as he sleeps. He sang “Happy Birthday” to Jude the first time he saw him in the hospital. That picture — of my six-year old son singing to my newborn — is everything you need to know about Josiah. The universe has been unbelievably cruel to him with a rare, aggressive cancer diagnosis, but his life is full of love and hope and music. Happy birthday, buddy. I need to hear your voice as long as I possibly can.